Once you have decided on the specific Chinese prescription medicine, please fill in the blanks below (Request Form) and submit via email or fax. After receiving your email/fax, we will contact you with details such as price. Please contact us well in advance as it may take several days to study a prescription and process your order. * Please make a reservation first. 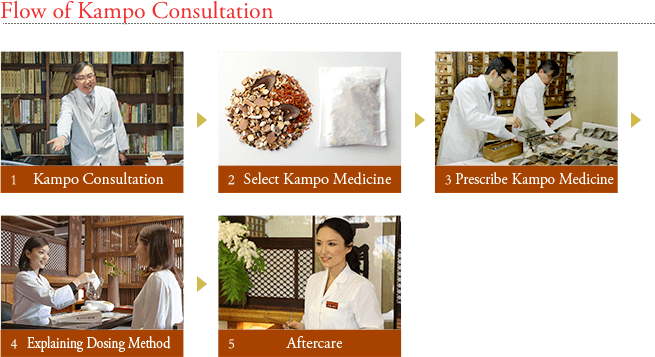 From Kampo Consultation to Purchase of Kampo Medicine – and Cost of Kampo Medicine. 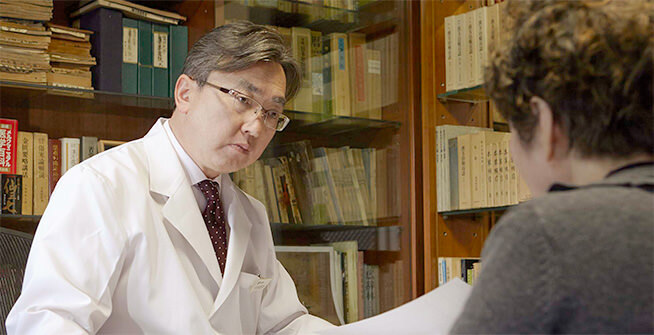 Honsoukaku only use highly selected herbal medicine which pass not only the standard of Japanese Pharmacopoeia but also other stringent testing. 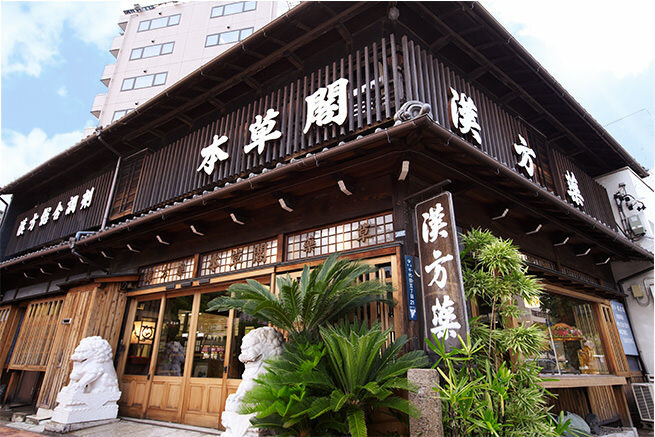 Honsoukaku was founded in Tempo first year of the Edo era and have a history of over 180 years. 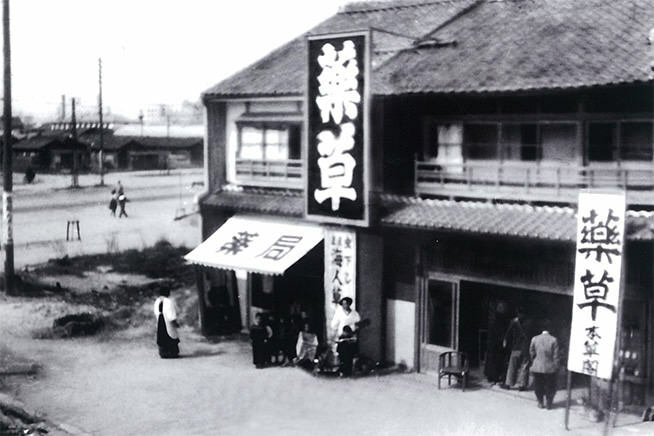 Our motto is “for the sake of our customers.” We stick to quality of highly selected herbal medicine, assorting a stock of goods, quality of Kampo consultation, history, and knowledge as a Kampo pharmacy proper to Japan. Successive family heads operate not only the Kampo pharmacy business but also the pharmaceutical business and the health and food business. We also actively develop the Kampo peripheral business through such as dispensing pharmacy business and herbal bath trading business. 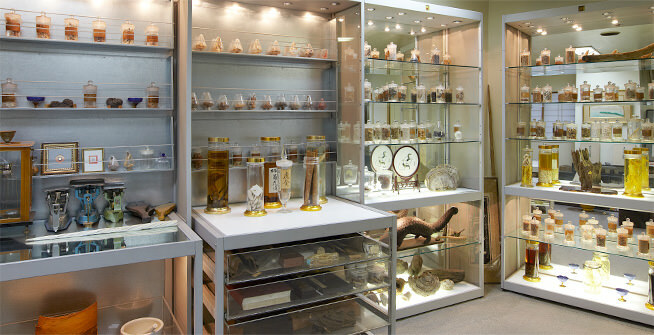 Including the current 9th generation family head, the staff is familiar with Western medicine as well as traditional Kampo medicine. For the health of our patients, we ensure knowledge and experience is passed down to future generations. While integrating the latest medical knowledge, we hold dearly the philosophy of the “Kampo” and strive to contribute to society through its delivery.